Forward Dental is a high quality private dental practice. We cover the routine treatment items such as more simple fillings, to complex white fillings taking more than an hour to produce. 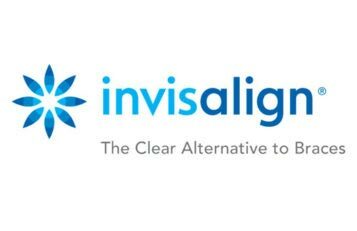 From root canal treatments to the creation of crowns and bridges, using implants if necessary, we can give you the smile you have always wanted and help you to keep you and your mouth strong and healthy. Some aspects of tooth and gum wear can be difficult to assess over a long period of time. At Forward Dental we have a scanner which at each Review we can scan your teeth and record tooth position, wear, gum levels etc. Over a period of time and numerous scans any changes can be accurately monitored and if there is adverse wear, action taken early. This often reduces the need for more extensive work later on in life. At Forward Dental we only use the latest Digital x ray systems to give us the best possible images for the lowest possible dose of radiation. We also offer CBCT scans and OPG imaging. Our staff are all professional and dedicated to patient care. They have years of experience and are trained to the highest levels in their areas. 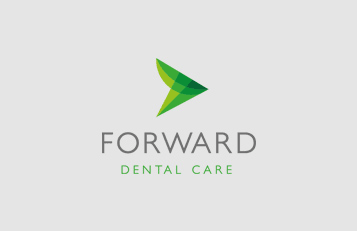 At Forward Dental we believe in providing the best long term care for each patient, and each member of our team works to this ethos. We provide individual treatment plans for each patient, dependent upon your needs and we ensure that you will get the best care possible. If you require any dental work you will always be given a fully costed treatment plan. On the rare occasion that this needs to change, we will of course discuss this with you. You will always be informed of what will happen at each step of your treatment and consulted before going ahead.